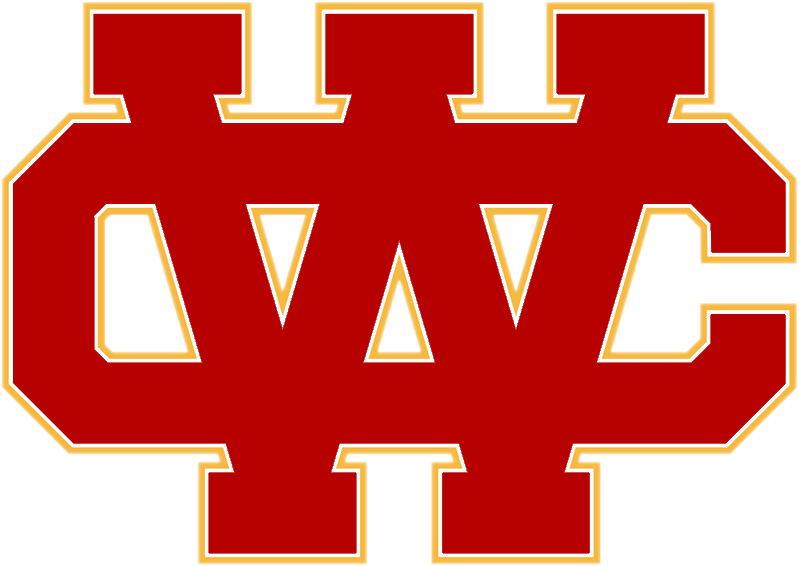 Chad Green led the Heralds to victory on the pitcher’s mound. He surrendered two runs on seven hits over seven innings, striking out five and walking zero. This was Chad’s fifth Complete Game of the year and improved his record to 4-1. The Heralds collected ten hits for the game with Wes Ruiz leading the charge in the fourth inning with a 2-run home run to left field. Matt Pritchard, Anthony McCuller, Ruiz, and Green all collected multiple hits for the Heralds. 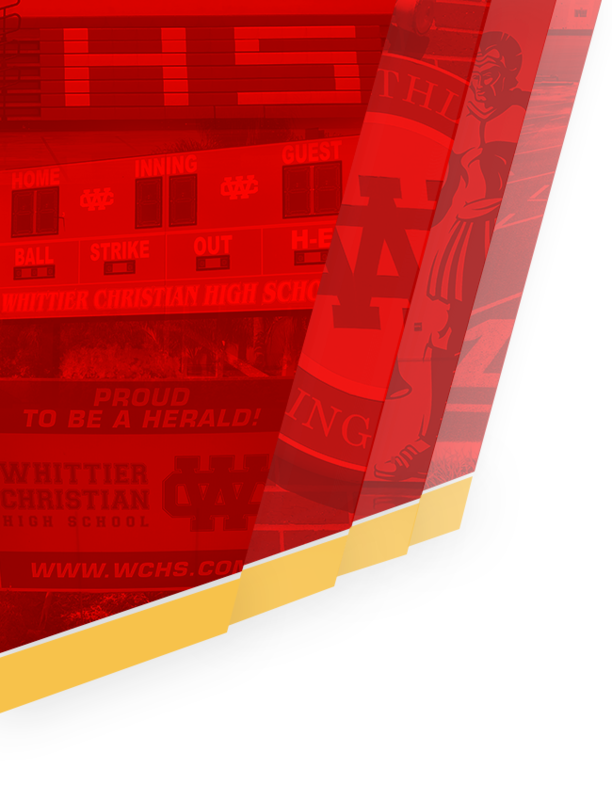 The Heralds play Heritage Christian again on Friday in Olympic League action at Heritage Christian. 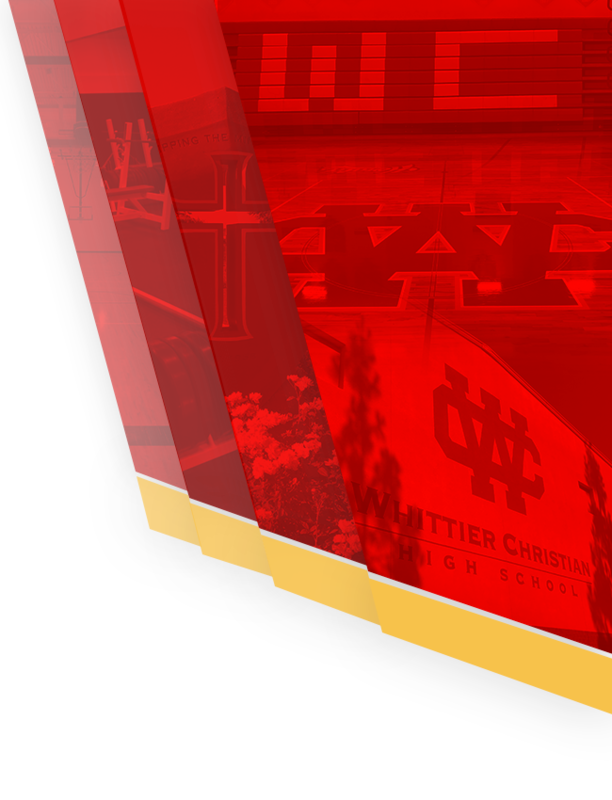 However the Heralds play the last game of the Anaheim Lions Tournament on Wed at 3:00 pm @ home against an opponent to be determined.